The Speech-Language Pathology Graduate Program at GW’s Columbian College of Arts and Sciences strives to educate and engage students, encourage a culture of research and learning, and provide quality speech and hearing services to those in need. 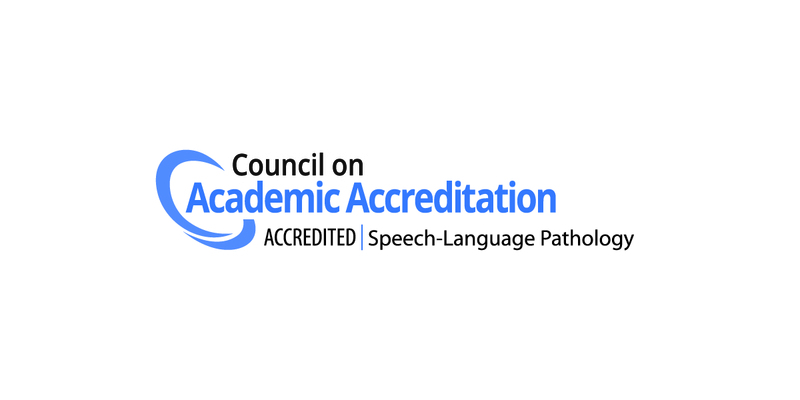 Accredited by the Council on Academic Accreditation in Audiology and Speech-Language Pathology (CAA) of the American Speech-Language Hearing Association, the program is considered among the finest in the country, ranked 39th out of 249 programs by U.S. News and World Report. Students complete a core curriculum of required courses and electives to meet their 42 credit hours over five consecutive semesters. The core courses cover the essential content areas included in the scope of practice of speech language pathology. With the help of an advisor, students may choose elective classes and externship sites in order to further their specific interests. They may also select either a thesis or non-thesis option as part of the requirements of the graduate program. Graduates with an MA in Speech-Language Pathology are in high demand. Many of our students are now employed in hospitals, clinics, private practice and schools, as well as acute care and rehabilitation centers and facilities for learning-disabled children. See our Student Outcomes. Access the online graduate application. Assistant Professor of Speech and Hearing Science Francys Subiaul is participating in grant-funded studies of causes and potential treatment of autism. 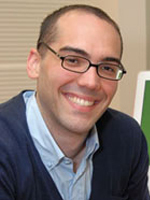 Subiaul studies imitation—in humans and in primates—and his research has provided insight on how imitation can shape even the most basic components of human behavior.